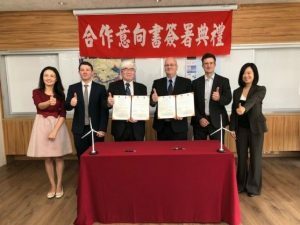 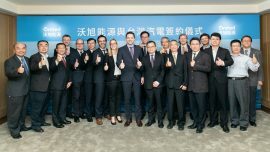 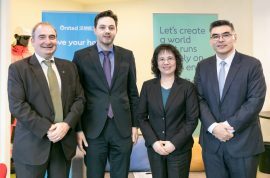 Ørsted has awarded an engineering, procurement, and construction (EPC) contract to Taiwan Cogeneration Corporation (TCC) to build two onshore substations, cable corridors, landfalls and transition joint bays for the first 900MW Greater Changhua projects. 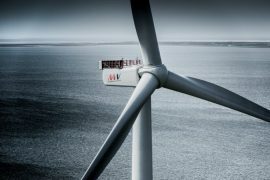 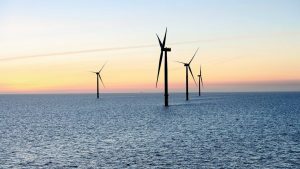 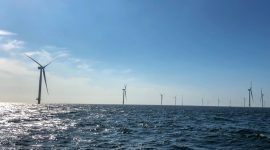 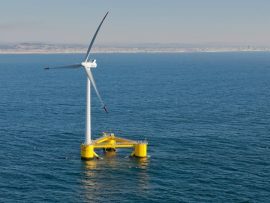 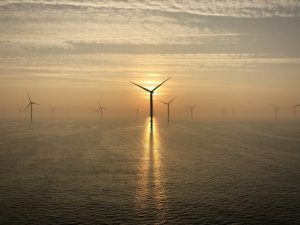 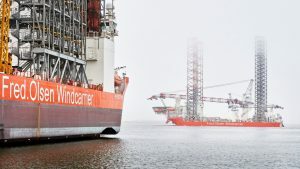 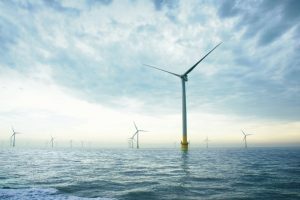 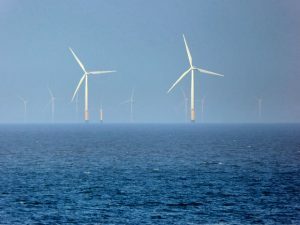 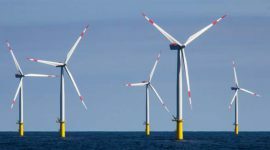 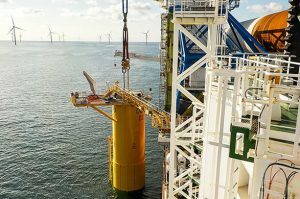 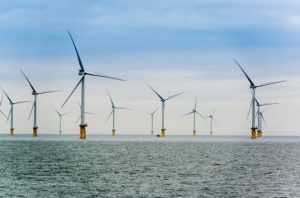 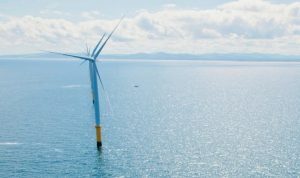 45 out of 60 Siemens Gamesa 6MW wind turbines have been installed on the 385MW Arkona offshore wind farm in the German Baltic Sea, a spokesperson for E.ON told Offshore WIND. 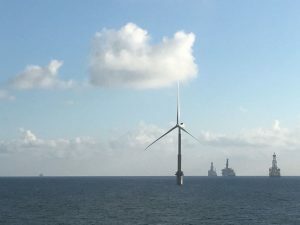 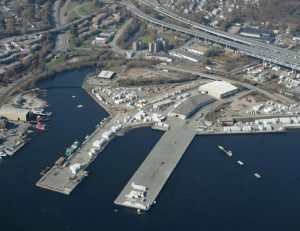 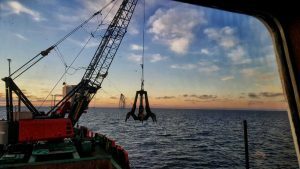 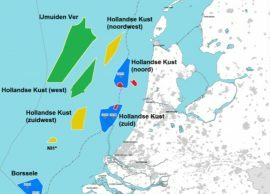 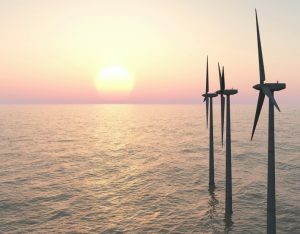 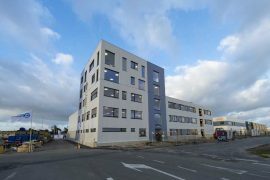 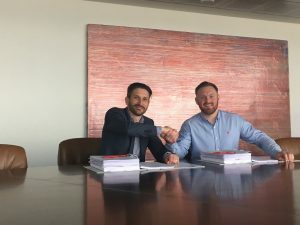 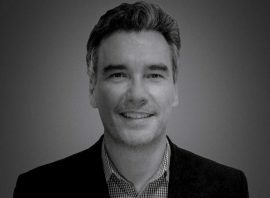 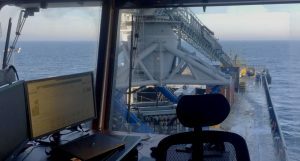 Energy infrastructure system specialist Pfisterer is establishing a specialized offshore wind team within the PTS (Power Transmission Solutions) Cable Business Unit.